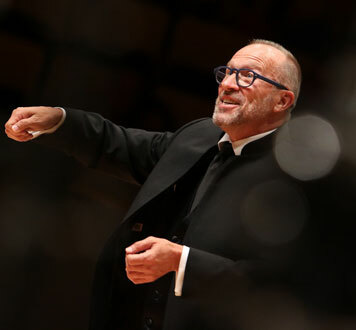 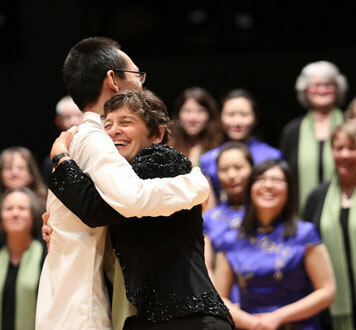 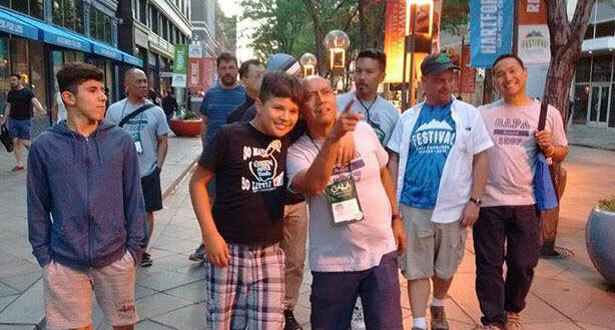 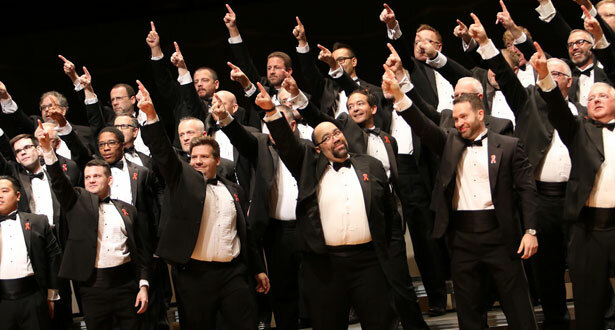 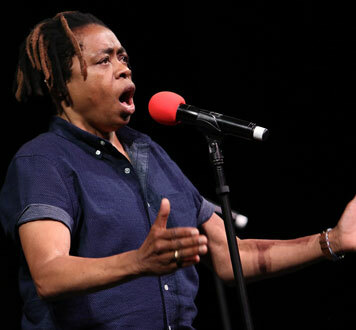 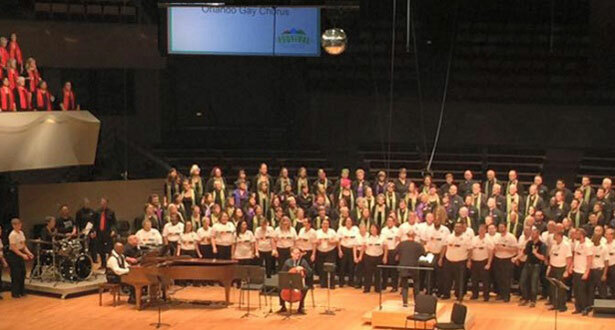 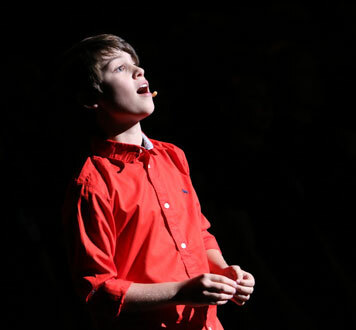 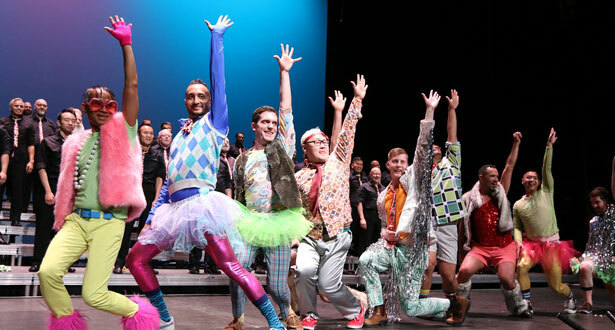 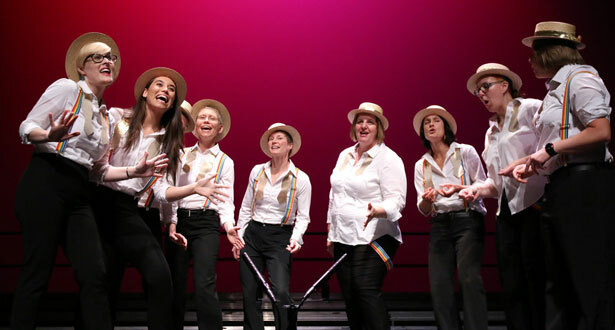 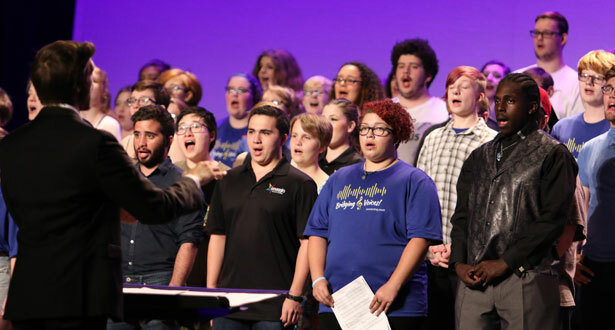 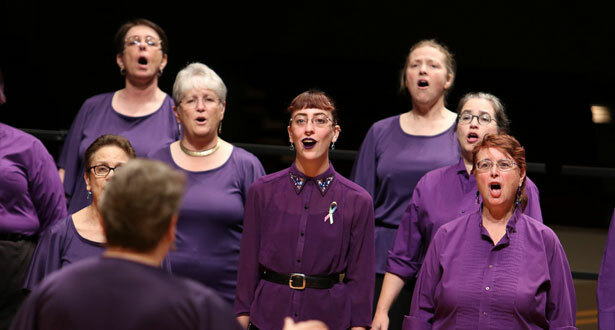 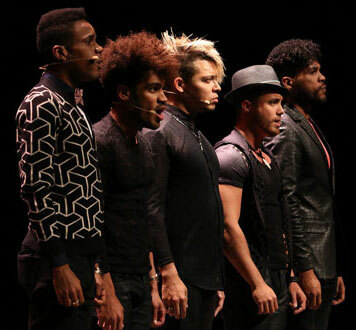 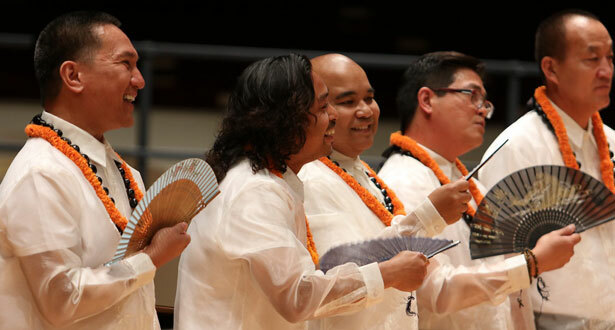 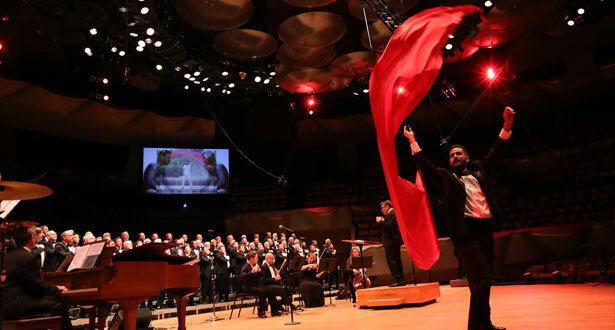 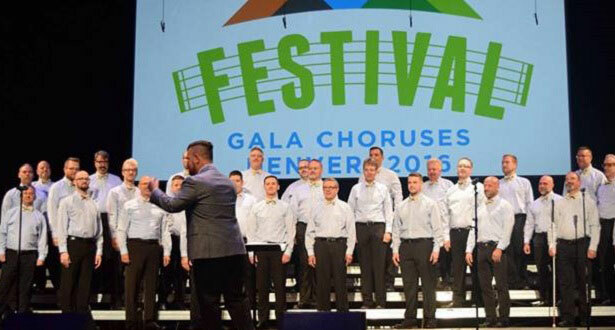 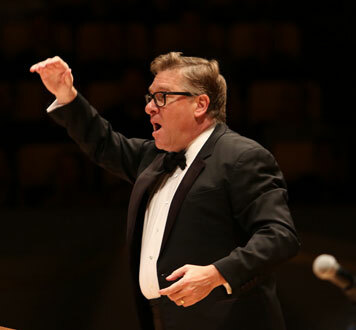 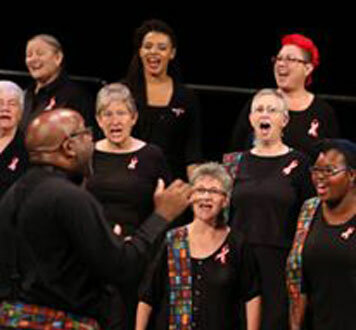 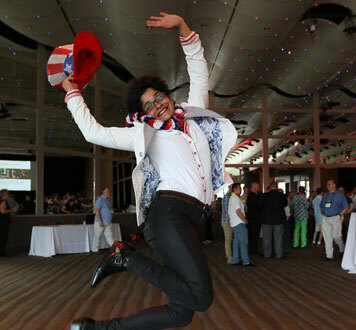 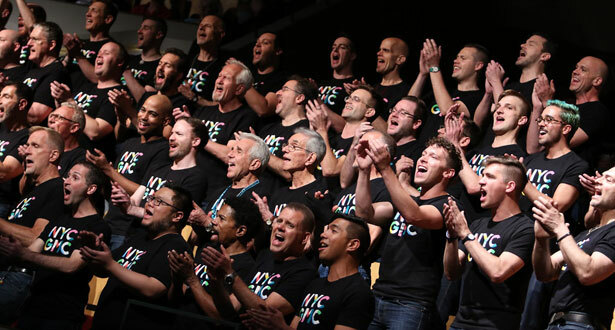 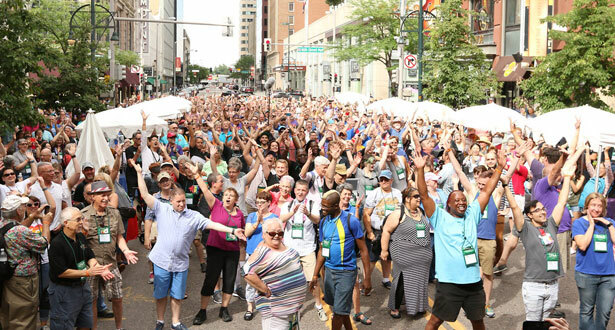 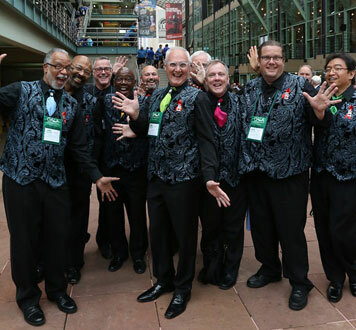 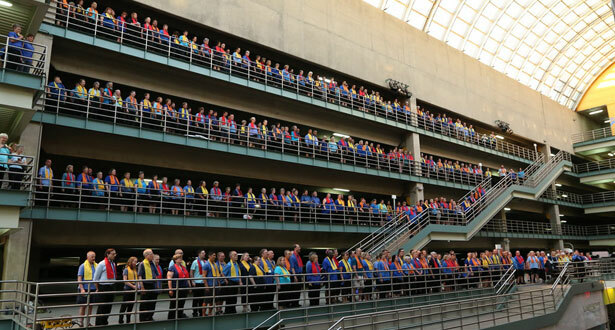 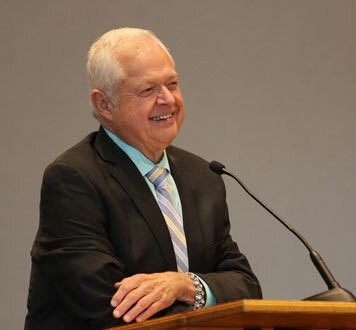 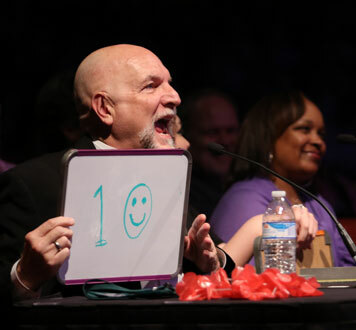 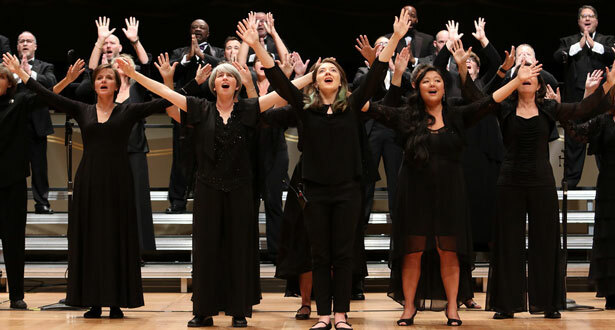 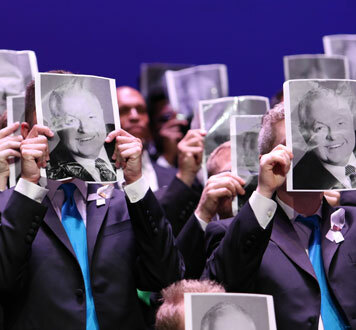 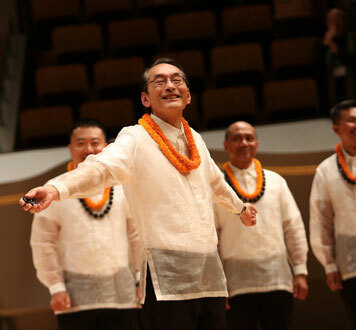 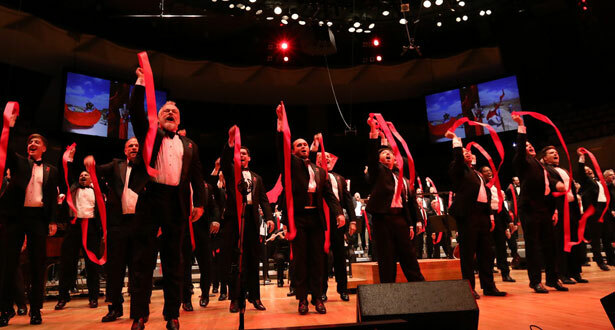 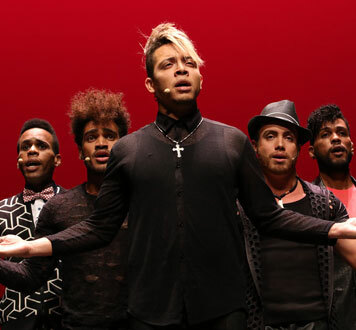 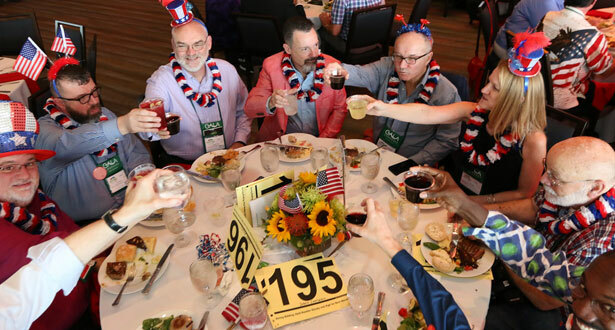 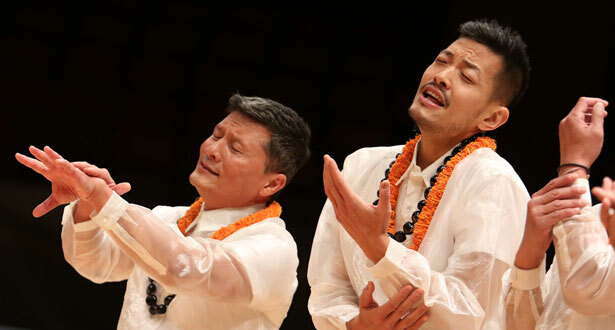 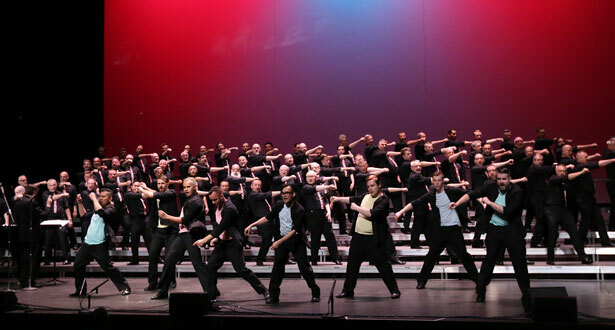 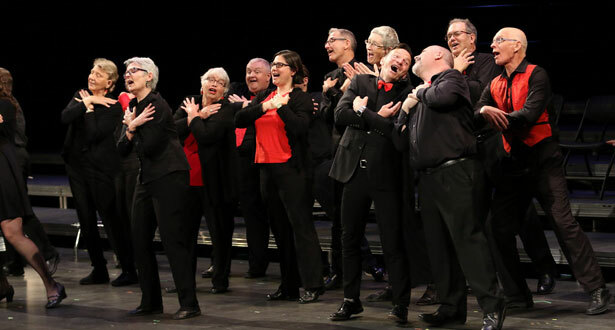 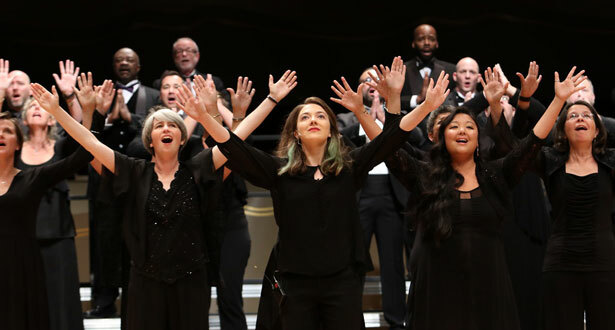 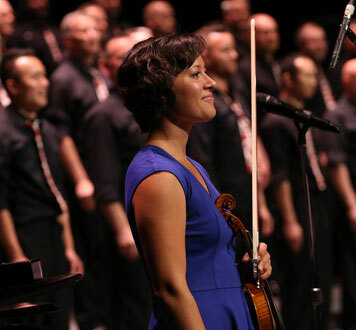 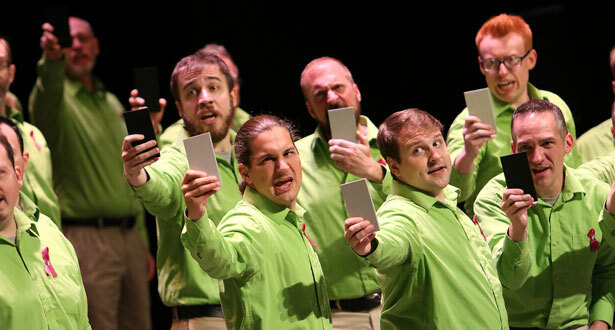 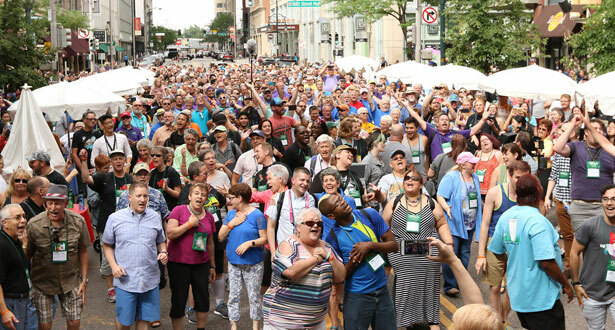 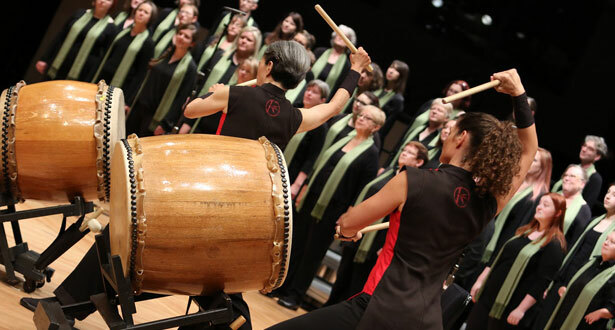 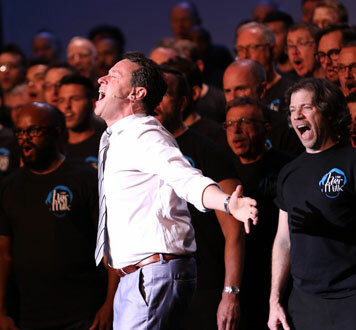 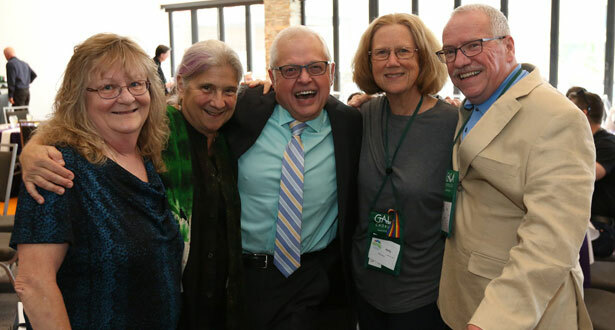 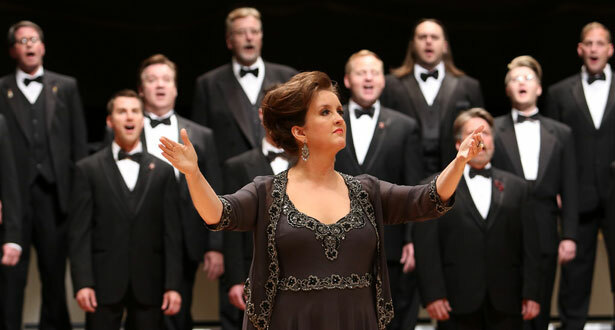 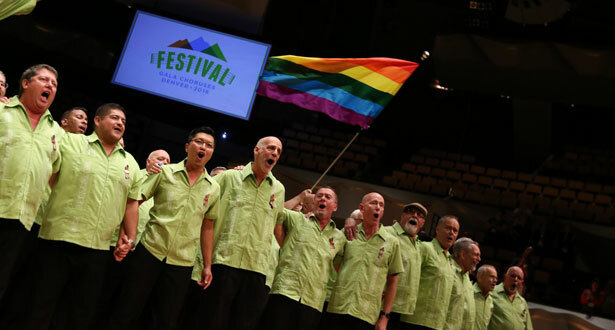 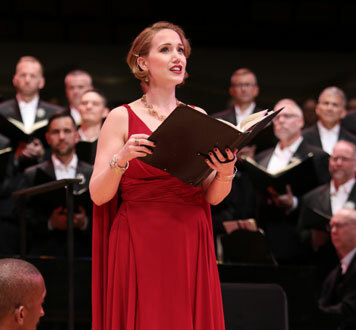 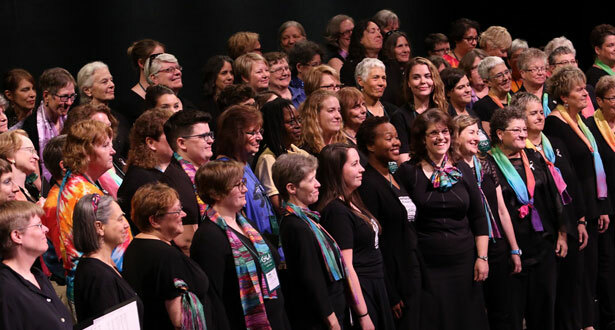 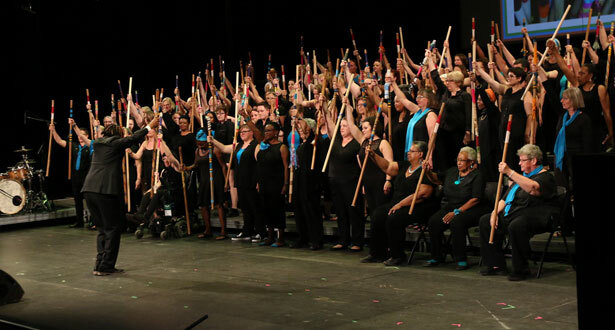 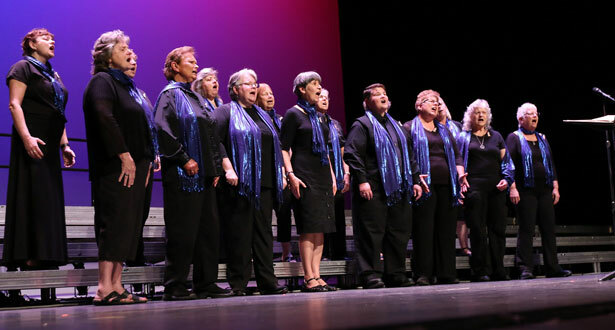 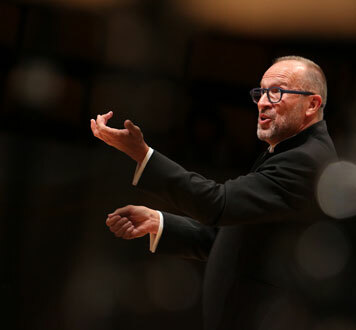 The Philadelphia Gay Men's Chorus (PGMC) entertains audiences, supports communities, and fosters acceptance through exceptional musical performance. 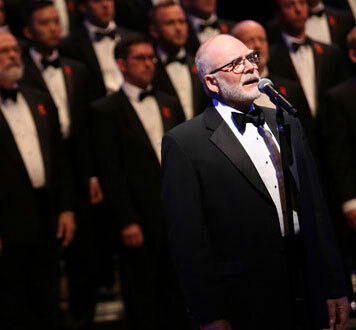 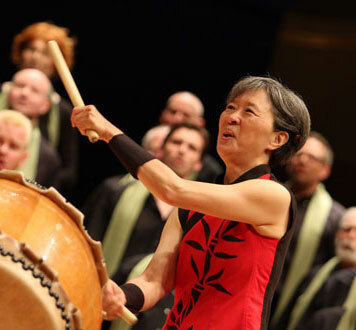 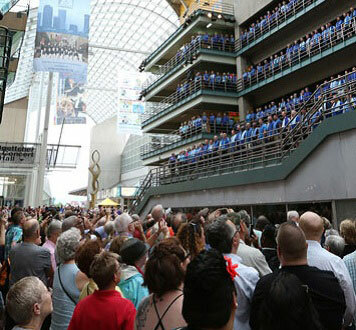 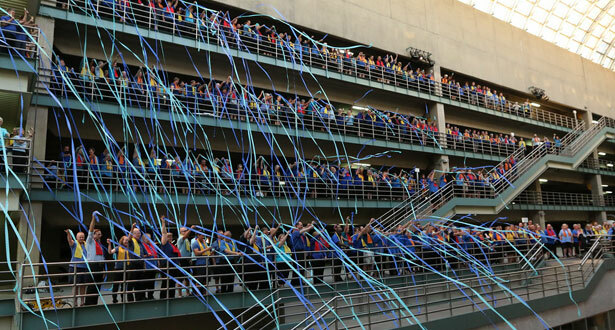 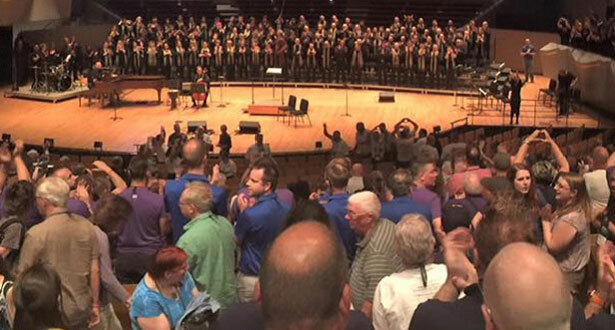 The Philadelphia Gay Men's Chorus (PGMC) is wrapping up on their historic 35th Anniversary Season. 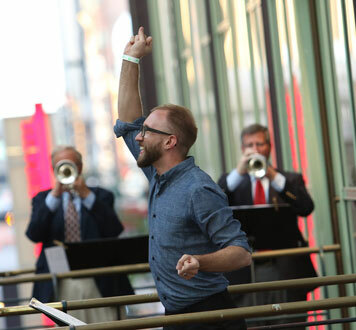 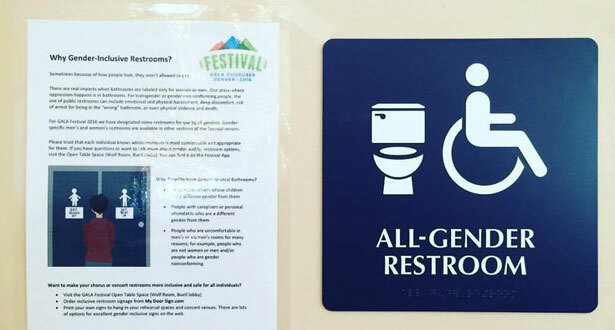 This past month has been the most exciting yet, and is the best excuse to share this noteworthy news.